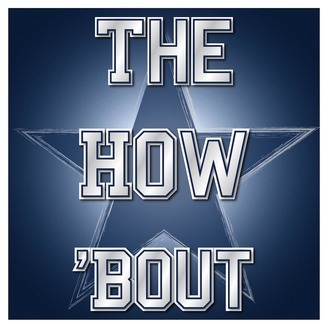 “The How Bout Them Podcast” is a Dallas Cowboys centric show that will air twice a week during the regular season, and once a week in the offseason. Today on "The How Bout Them Podcast," Zeke. IS. BACK!!! We talk about what his return means for the offense and the team. We check in with some changes in the offense, and what the team learned about itself while he was away. Then we take a look at what Seattle will challenge us with this Sunday. Can the Cowboys pull out a playoff spot? Join us and find out! 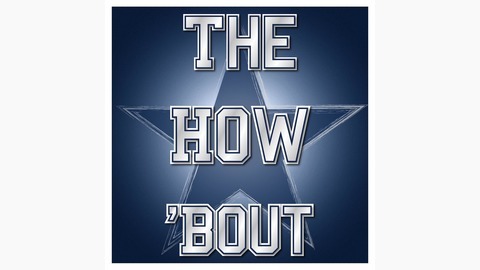 *** "The How Bout Them Podcast" is a Dallas Cowboys-centric show that will air twice a week during the regular season and once a week in the offseason. The show will have a heavy focus on Xs and Os, reviewing front office strategies and weekly matchups. This is a football podcast that will do its best to be about football, instead of all the things that surround football. This podcast aims to help the listener become a more knowledgeable football fan as well as a more informed Dallas Cowboys fan. Landon McCool is a blogger/podcaster/commentator who has a passion for the Dallas Cowboys and pro football. He loves learning more about football strategies, schemes and concepts when he has free time. His work can also be found on the SB Nation site, "Blogging The Boys." He is (too) frequently found on Twitter using the handle @McCoolBTB.